MENA is a huge and extremely diverse region of 23 countries that form part of the broader EMEA categorization. In the past 10 years, economic growth in MENA has been two to five times that in Western Europe and this means the cellular-enabled devices market is poised for continued growth. 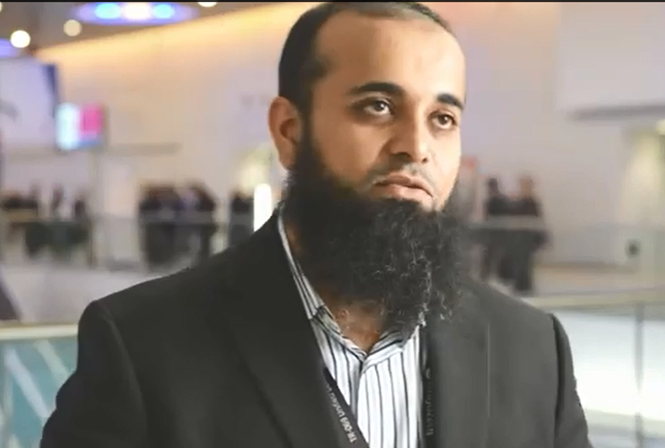 Ahead of the LTE MENA conference in Dubai this May, I caught up regional expert and speaker at this year’s conference Imran Malik, Senior Director – Enterprise Business Commercial at du, to discuss his opinions on the region’s continued growth and the new services that offer the most potential to boost operator revenues.